Providing comprehensive real estate valuation and consulting services to both the public and private sectors. In addition to valuations, we also offer a variety of services aimed at property research and real estate analysis. Our assignments include property types ranging from residential subdivisions to complex/trophy properties. 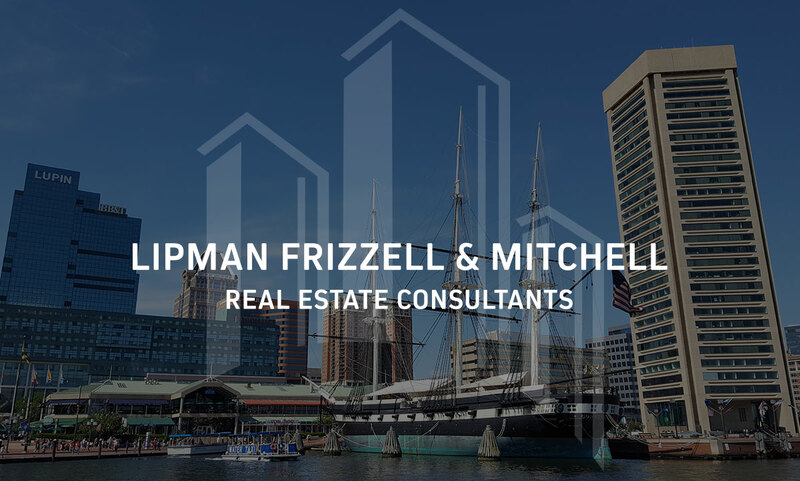 Lipman Frizzell & Mitchell serves the Washington and Baltimore metropolitan region with a staff of 12 professionals plus six support persons. Eight of the professionals hold the MAI designation from the Appraisal Institute. Since our formation in 1977, we have focused on complex appraisal assignments, provided expert witness testimony in litigation matters involving some of the areas’ major cases, (several of which have set precedent) and have provided consulting expertise to our clients to assist in important decision-making involving major real estate projects throughout the region. We continue to tackle basic to complex valuation problems. The combined experience of our principals and the sophistication and technical expertise of our staff coalesce to provide our clients the finest appraisal and consulting services available in the region. Being one of the largest regional organizations of its kind, our database is second to none and, given our 40 year history, we maintain files on a large portion of the region's standing inventory of major real estate properties. 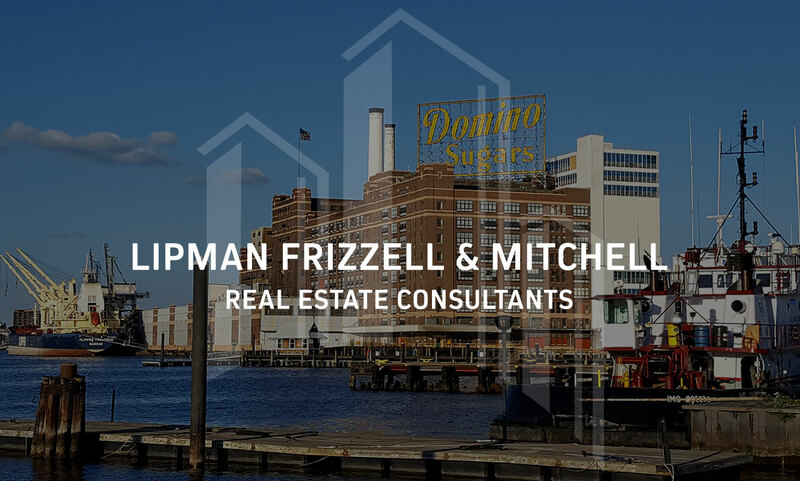 Please contact us to discuss how Lipman Frizzell & Mitchell llc can assist with your real estate valuation and feasibility study needs. Our client list speaks for itself and includes insurance companies, financial institutions, developers, investors, educational, health and charitable institutions, city, state and federal governments and the attorneys and accountants who serve them. 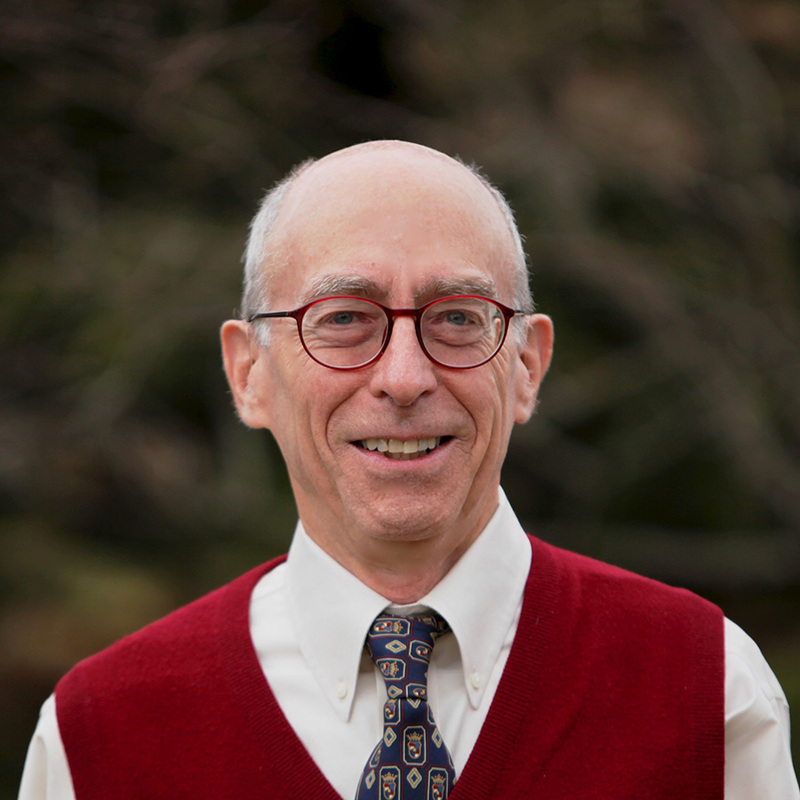 M. Ronald Lipman is a founding partner of Lipman, Frizzell & Mitchell LLC. Ron has over 50 years of experience as a real estate appraiser and, over the past 30 years, has provided extensive real estate counseling services to property owners, developers, banking and investment clients and their legal representatives, with a specialty in real property tax appeals and fractional/minority interest valuations in the context of estate planning and estate administration. Ron has considerable experience in complex appraisal assignments and litigation matters, having participated in some of the state’s most important court cases, several of which have set legal precedent. Ron’s personal experiences as a developer, investor, joint partner, and previously as a trustee of Mid Atlantic Realty Trust (NYSE) add significantly to his ability to provide effective, pragmatic consulting advice to his clients. Ron holds the MAI designation of the Appraisal Institute and is licensed as a Certified General Appraiser in Maryland, Virginia and Washington DC. He earned a Bachelor of Arts degree from Duke University and a Masters of Business Administration in Real Estate from American University. 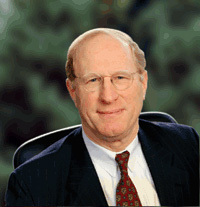 George P. Frizzell is one of the three original partners who founded the firm in March 1977. George has over 40 years of experience in the field of real estate appraisal and consulting. 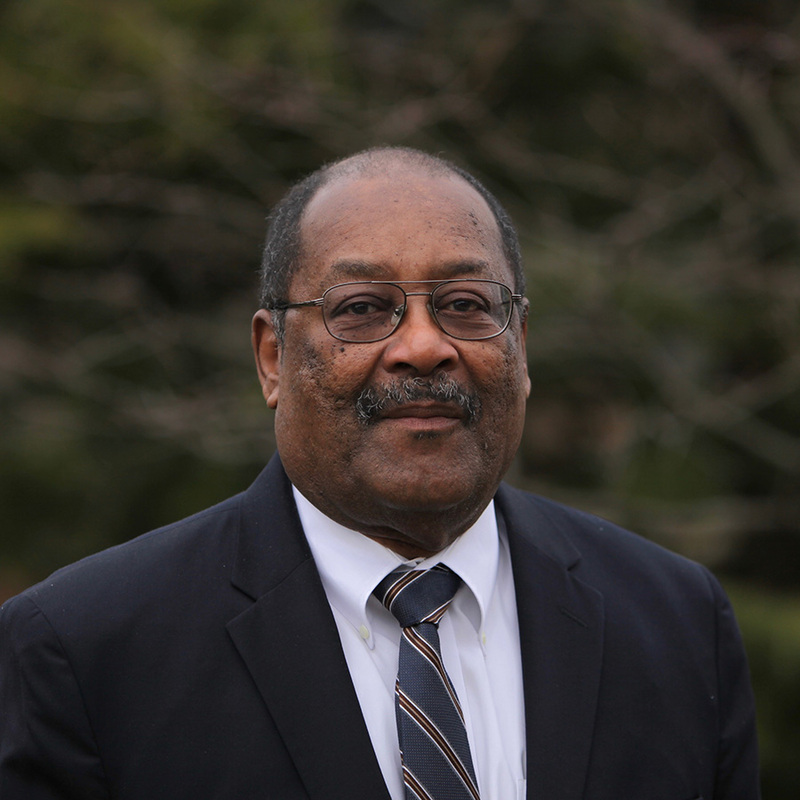 A graduate of the University of Maryland with a degree in business, George's initial employment was in the field of Urban Planning, which provided a natural basis for working in the private real estate market. 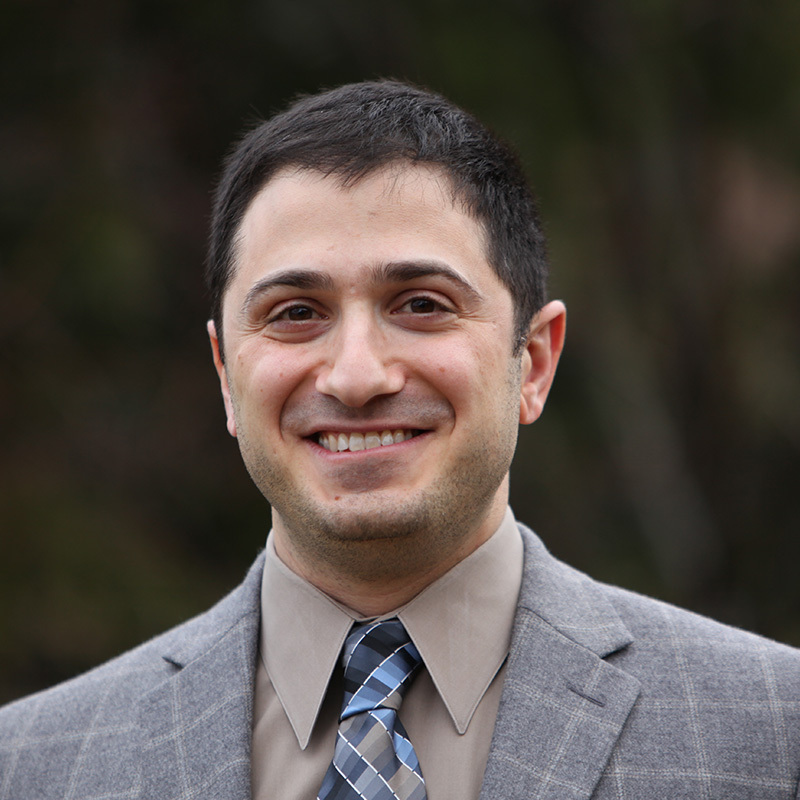 A former instructor in real estate appraising at Towson State University, George has also lectured on a wide variety of valuation issues. George’s specialties include litigation counseling, expert testimony, valuation analysis and industrial and commercial property appraising. George holds the MAI designation of the Appraisal Institute and is licensed as a Certified General Appraiser in the State of Maryland. 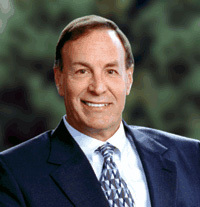 Ryland L. Mitchell III is one of the three original partners who founded the firm in March 1977. For approximately six years prior to that time, he was an appraiser with McCurdy Lipman & Associates in Towson. He holds the MAI designation of the Appraisal Institute. Ryland is a licensed Certified General Appraiser in Maryland, Virginia, and Washington D.C. Ryland graduated from the business school of the University of Richmond in 1965 and did graduate work in the field of real estate at the University of Florida. Ryland has appraised real estate throughout the Mid-Atlantic States with his primary focus in the Washington D.C. metropolitan area in real estate tax assessment analysis and condemnation and litigation support. He has testified as an expert witness for U.S. Bankruptcy Court, U.S District Court of Maryland, Superior Court of the District of Columbia, Maryland Tax Court, and circuit courts in various counties in Maryland. With over 40 years of appraisal and consulting experience, Calvin has been with Lipman Frizzell & Mitchell LLC since 1996 and became a partner in 1998. 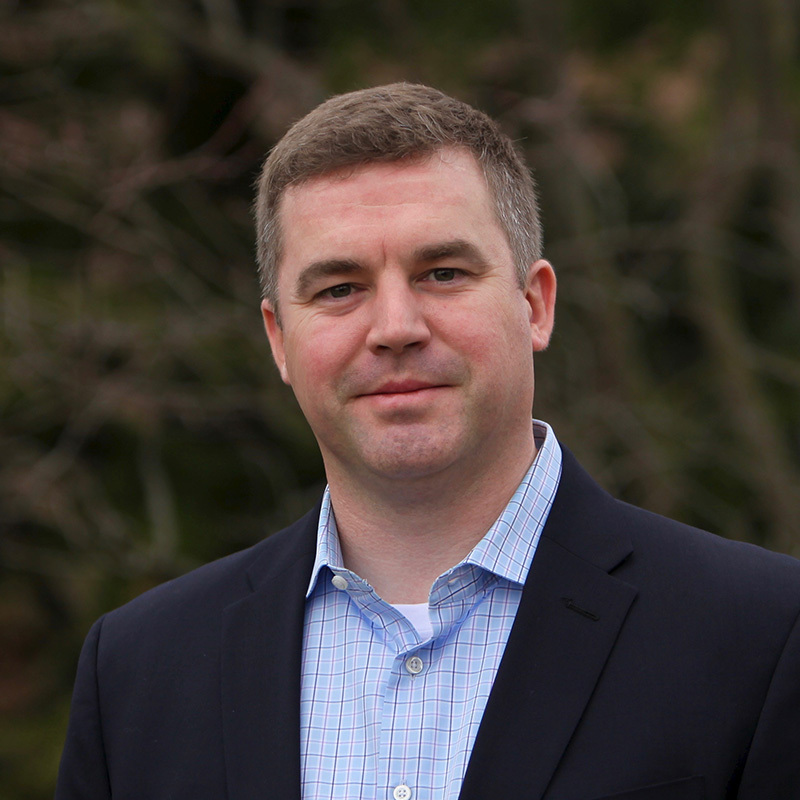 Prior to LFM, he was Senior Vice President of a regional appraisal firm in Baltimore. He has also served as an appraiser and mortgage loan officer for various local and regional banks. 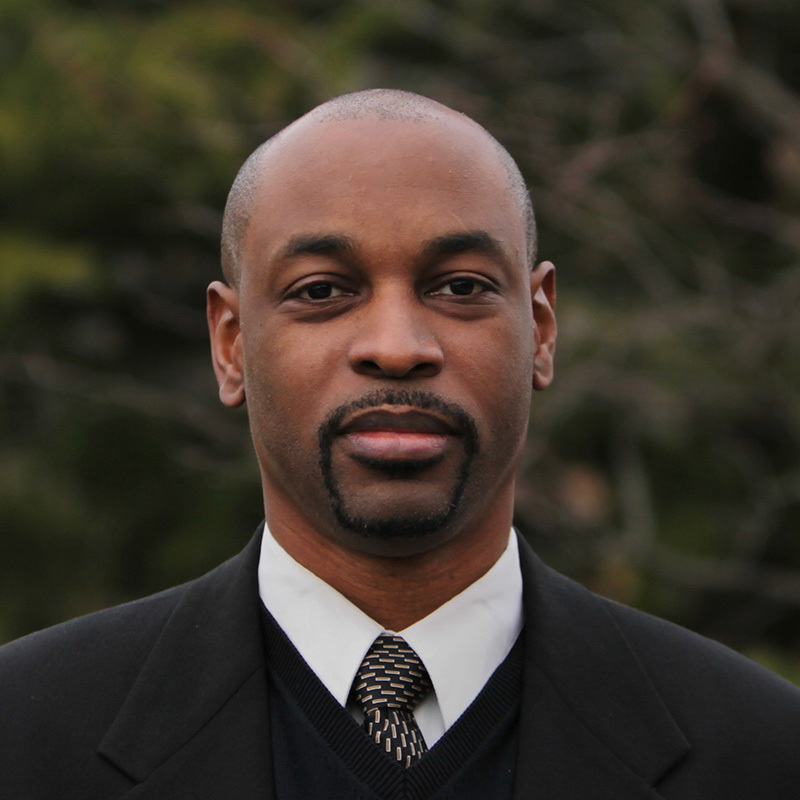 Calvin is a licensed Certified General Appraiser in Maryland, Virginia, Washington DC, and Delaware. He holds the MAI designation of the Appraisal Institute and is a licensed real estate broker in Maryland. He earned his Bachelor of Science degree in Economics from the University of Maryland. Calvin has analyzed and appraised real estate projects throughout the Mid-Atlantic States and has worked nationwide on portfolio valuations. He has testified as an expert witness for U.S. Bankruptcy Court, Maryland Tax Court, Circuit Court of Prince George’s County, and the Circuit Court of Baltimore. His primarily areas of expertise are income producing properties, vacant land, rights-of-way, religious buildings, schools and other special purpose real estate. 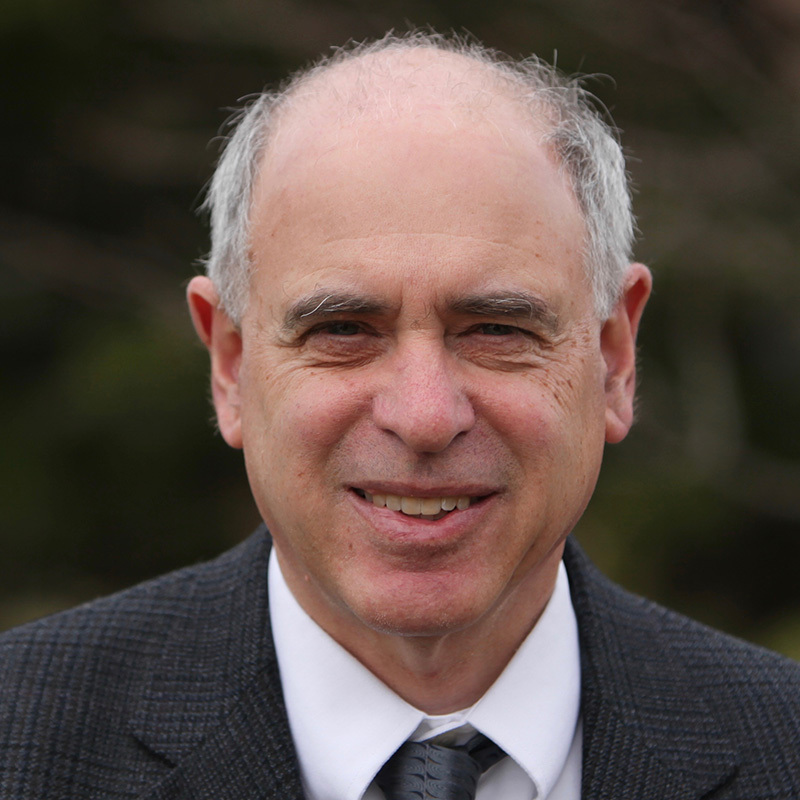 James E. Caminis, MAI has over 14 years of experience at Lipman Frizzell & Mitchell LLC. He has certified general real estate appraiser licenses in the State of Maryland, Delaware, Commonwealth of Virginia, and the District of Columbia. James holds the MAI designation of the Appraisal Institute and is the President of the Maryland Chapter of the Appraisal Institute. James graduated with a Bachelor of Science degree from the Weatherhead School of Management at Case Western Reserve University in Cleveland, Ohio. He has testified as an expert witness for the Maryland Tax Court and the Property Tax Assessment Appeals Board (PTAAB). His valuation, consulting, and litigation expertise focuses on industrial, office, and retail buildings; shopping centers; net-leased assets; mixed-use and complex properties; portfolio/estate valuation; partial/fractional interest valuation; and vacant industrial, commercial, and residential land. 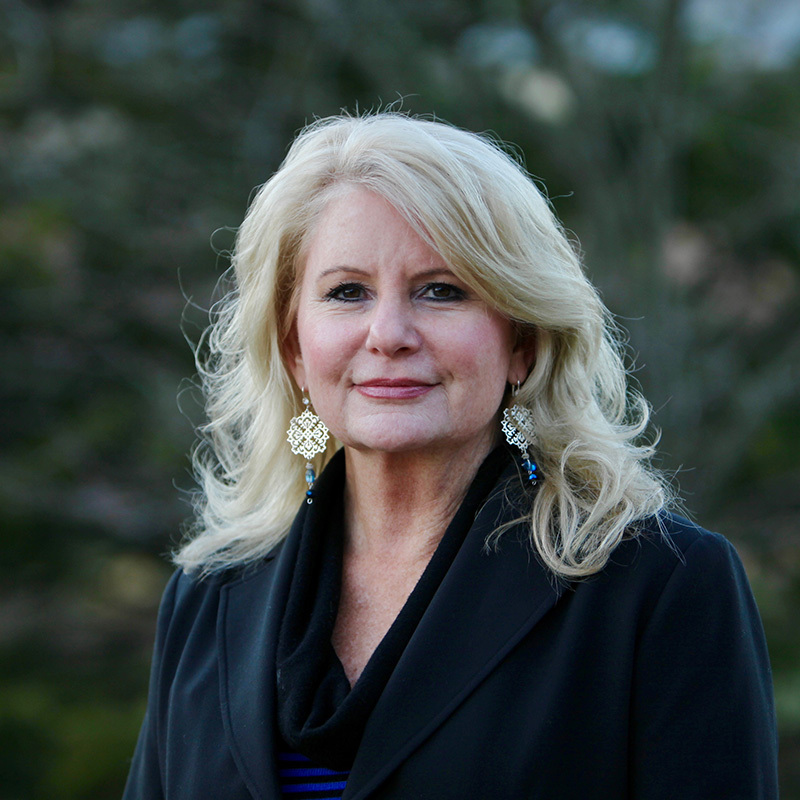 Stacy is a Principal at LFM and has been with the firm for over 30 years. 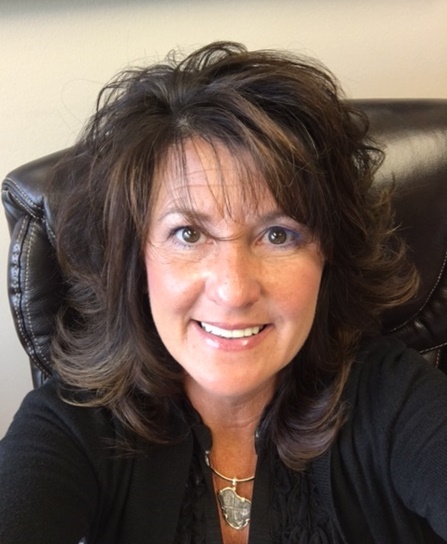 She joined the firm in 1988 as an administrative assistant and has since become a Certified General Appraiser in the State of Maryland, Delaware and Pennsylvania. Stacy is a member of Commercial Real Estate Women – Baltimore and Chesapeake Professional Womens Network. 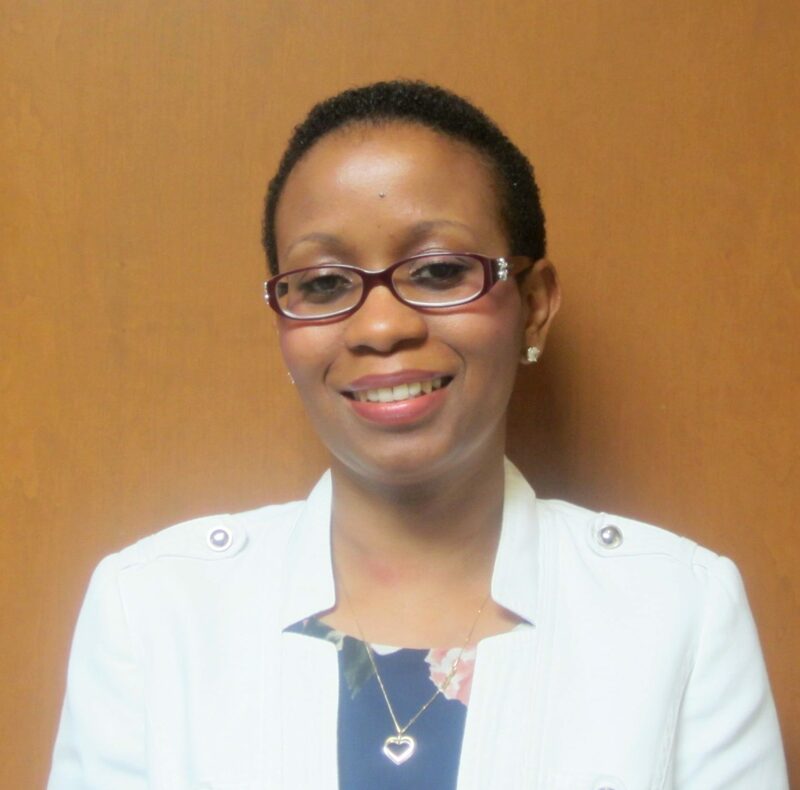 In addition, she serves as Secretary of the Maryland Chapter of the Appraisal Institute. Stacy has testified as an expert witness in Baltimore County Orphans' Court. Her valuation assignments have included retail buildings and shopping centers; office buildings; industrial buildings; special purpose properties; automobile dealerships, country clubs and golf courses, marinas, churches, schools, partial takings, conservation easements, planned developments, residential subdivisions; and unimproved land. Her assignments have been concentrated in the Baltimore/Washington metropolitan area, Maryland’s Eastern, Southern, and Western Shores and Delaware. Kevin, now a Principal, has been with LFM since 2010. Kevin is currently a licensed Certified General Appraiser in the State of Maryland, Commonwealth of Virginia, and the District of Columbia. He earned a Bachelor of Science degree from the University of South Carolina and a Masters of Real Estate (MSRE) degree from Johns Hopkins University. Kevin also obtained the MAI designation of the Appraisal Institute. Kevin has valuation experience with a variety of property types including office, retail, industrial, and mixed-use properties; apartment buildings; and vacant land and residential subdivisions in the Baltimore and Washington D.C. metropolitan areas, including Northern Virginia. 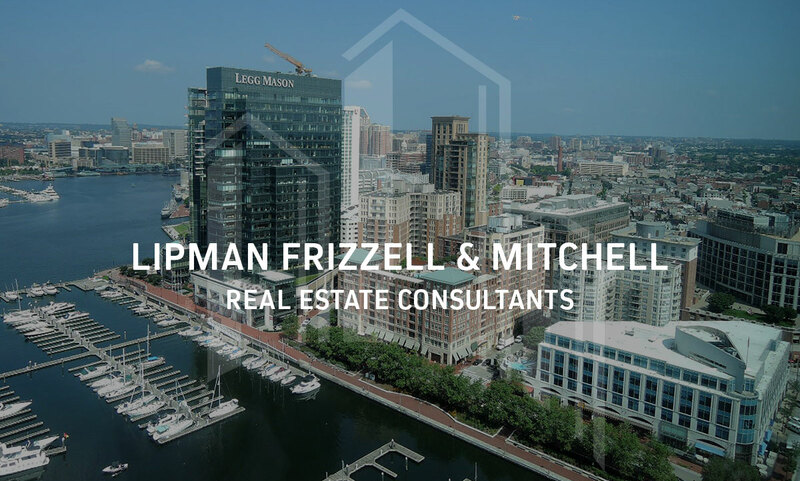 Michael joined Lipman Frizzell & Mitchell LLC in August 2005 and in March 2019 became a Principal with the firm. 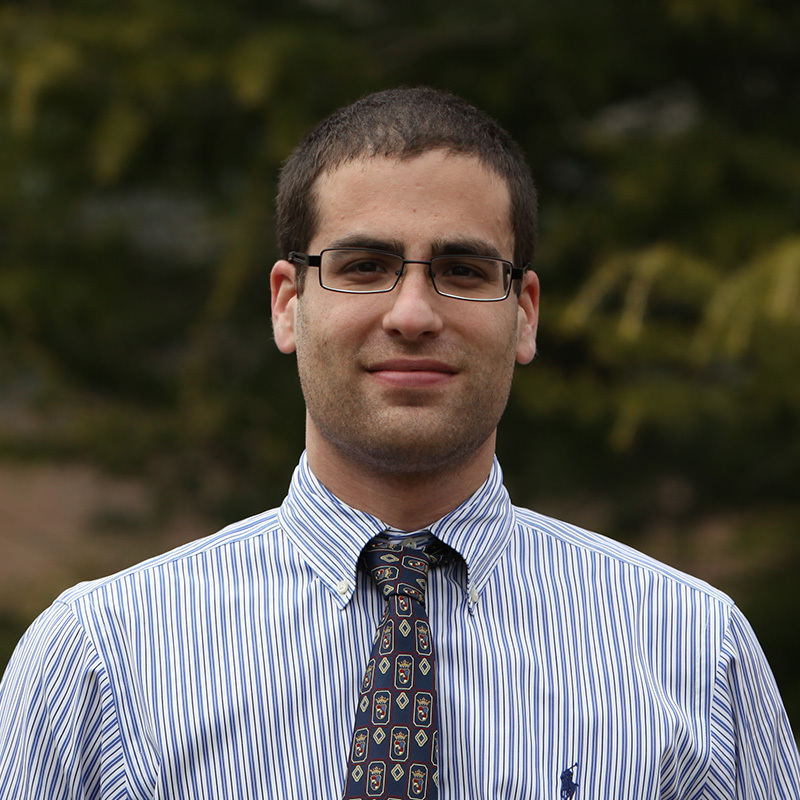 Michael is a graduate of Towson University where he earned a Bachelor’s Degree in Biology, with a Chemistry minor. He obtained a Master’s degree in Environmental Science from Johns Hopkins University. Prior to joining LFM, Michael worked as an environmental engineer and consultant. He holds certified general real estate appraiser licenses in the State of Maryland, Commonwealth of Virginia, and the District of Columbia. Michael’s appraisal experience includes a focus on right-of-way assignments, with 50+ reports written over the past year related to condemnation proceedings. Other valuation and consulting assignments include: office buildings, shopping centers, industrial properties, mixed-use and urban developments, subdivisions, distressed real estate, tax appeals, estate planning, easement valuation, feasibility studies, government rent studies, and going concern appraisals. Michael has testified as an expert witness for U.S. Bankruptcy Court, Maryland Tax Court, Circuit Court of Prince George’s County, and PTAAB. Sheldon has been within LFM for 30 years and holds the MAI designation of the Appraisal Institute. He is a licensed real estate broker in Maryland and a Certified Property Manager (CPM) from the Institute of Real Estate Management. Sheldon received a bachelor’s degree from University of Maryland and master’s degrees from University of Baltimore and American University. His master’s from American University is in real estate and urban development. Sheldon sits on the Board of Directors of CHAI, Comprehensive Housing Assistance, a non-profit housing agency. He has qualified as an expert witness for Federal Bankruptcy Court, and testified before the Property Tax Assessment Appeals Board (PTAAB) and MICPEL Trial Advocacy Program. His valuation experience focuses on apartment buildings; retail, office, and industrial properties, and residential subdivisions. Assignments have included tax credit valuations, Fannie Mae and Freddie Mac reports, HUD MAP valuations and HUD rent comparability studies. About F. Ford Dennis, Jr.
Ford Dennis is a Senior Associate with 20 years of experience at Lipman Frizzell & Mitchell LLC. He holds certified general appraiser licenses in the State of Maryland, Commonwealth of Virginia, and the District of Columbia. Ford graduated with a Bachelor of Arts degree in Economics from the University of Maryland, College Park and a Master’s of Business Administration from the Robert H. Smith School of Business at the University of Maryland. Ford has been a guest lecturer at the Colvin Institute of Real Estate Development – School of Architecture, Planning & Preservation at the University of Maryland, College Park. His valuation and consulting assignments primarily include: industrial, retail, and office buildings, mixed-use properties; schools; churches; net-leased assets; and vacant industrial, commercial, and residential land. Ford’s primary focus is on institutional-grade assets and new and proposed development in the Washington and Baltimore metropolitan areas. 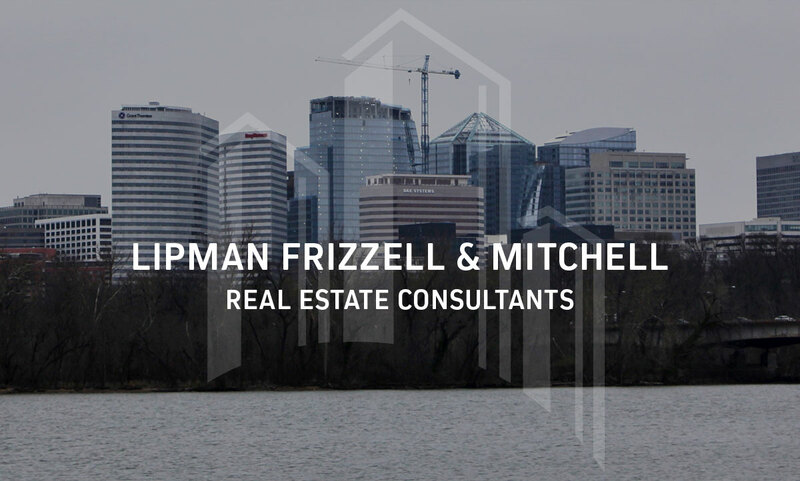 Tom has been with Lipman Frizzell & Mitchell LLC since 2012. He began his career at LFM as a summer intern, after which he became a full-time Analyst; followed by a promotion to Associate. He is currently a licensed Appraiser Trainee working toward obtaining a Certified General Appraiser license in the State of Maryland. Tom graduated with a real estate and economic development degree from the University of Baltimore. He has valuation experience with apartment buildings; retail buildings and shopping centers; office buildings; industrial buildings; special purpose properties including residential subdivisions and vacant industrial, commercial and residential land in the Baltimore and Washington D.C. metropolitan areas, including Northern Virginia. 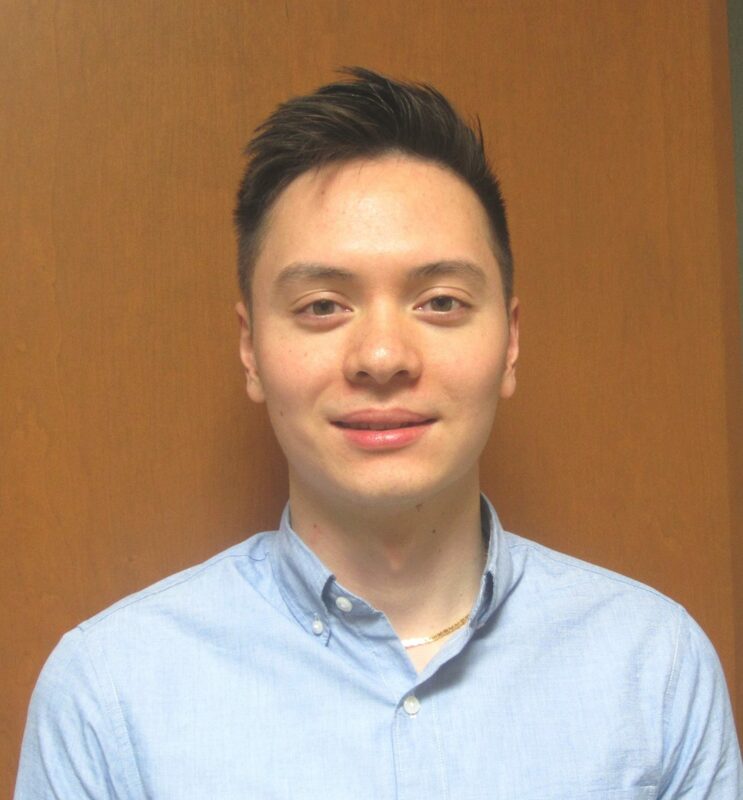 Kevin began his career at LFM as a summer intern in 2018, after which he became a part-time Analyst; followed by a promotion to Associate after he obtained his Appraiser Trainee license for the State of Maryland. Kevin will join the firm full-time after he graduates from the University of Maryland - College Park in May 2019. Nina joined Lipman Frizzell & Mitchell LLC in April 2019 as an Associate. She is currently a licensed Appraiser Trainee working toward obtaining a Certified General Appraiser license in the State of Maryland. Nina graduated with a Bachelor's of Business Administration degree from Worcester State University in Massachusetts. 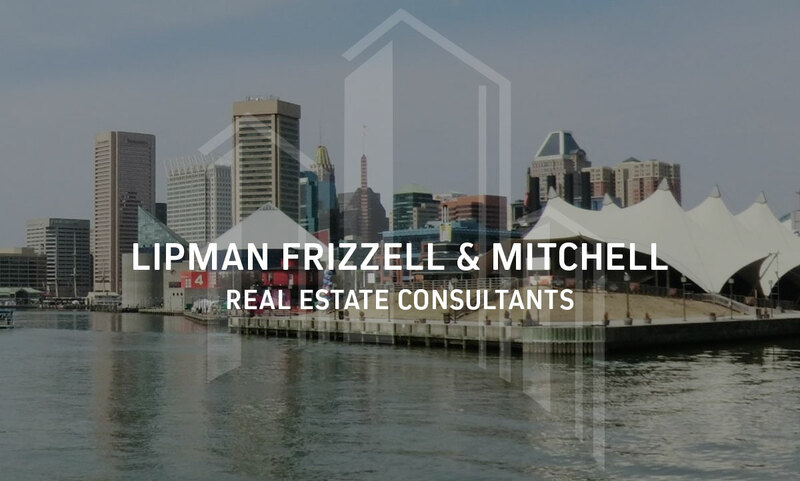 Lipman Frizzell & Mitchell would like to thank our summer interns, Kevin and Benjamin, and wish them well as they head back to the University of Maryland to finish their senior years. Over the summer, Kevin and Benjamin had the opportunity to experience the valuation side of the commercial real estate industry. Alongside LFM’s partners and associates, they assisted with our efforts on a wide range of property assignments in the Baltimore/Washington D.C. metropolitan area. LFM looks forward to providing future internships and continuing our partnerships with local universities. Lipman Frizzell & Mitchell LLC (LFM) has a relaxed, collaborative culture that supports a work-life balance. Every employee plays a vital role in providing reliable and sophisticated real estate services to our clients. The firm’s success is directly linked to a dedicated and self-driven staff. 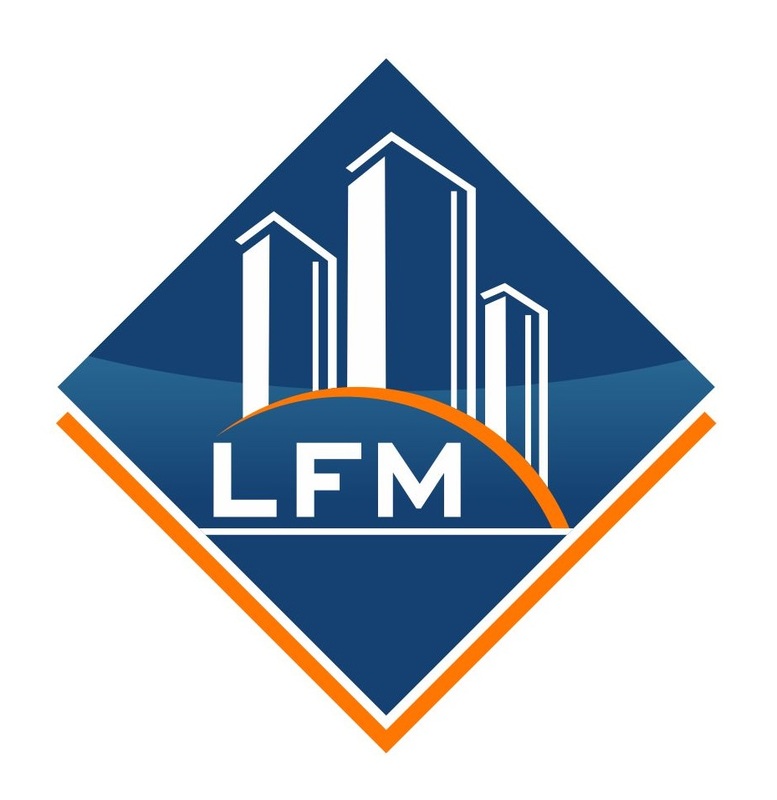 Employment with LFM means you pride yourself on delivering “boutique” and professional service. Employees receive hands-on training and mentorship with industry-leading professionals. 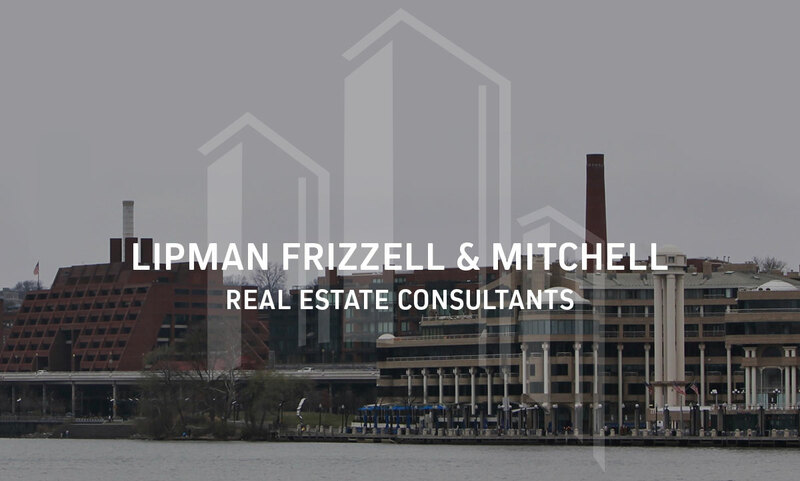 Lipman Frizzell & Mitchell LLC is an equal opportunity employer and is committed to, and prides itself on, being an inclusive and diverse workplace.